In our society, from a young age girls are often told how they should act, who they should be, and what they should be interested in. Girls are not often encouraged to take up outdoor sports as many boys are. As a result, the outdoors becomes a foreign space to many girls as they grow up. This is not how it should be. The outdoors are for everyone, especially women. 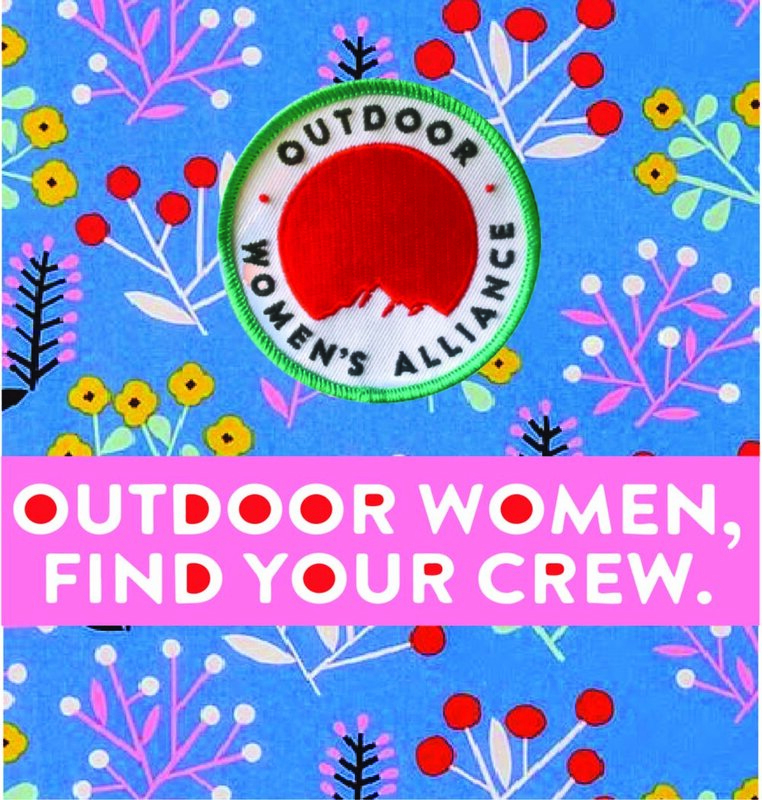 Organizations like Fast and Female, Girls on the Run, Outdoor Women’s Alliance, and Pacha Adventure Co. are all working to make the outdoors accessible to women and girls. On International Women’s Day, my Instagram feed was filled with women in the outdoors celebrating and doing what they love. There is a movement in progress and I believe that high school Outing Clubs have a part in it. Outing Clubs give space for women to experience the outdoors in a welcoming and judgement-free setting. They foster an environment where learning and developing concrete skills is encouraged, and required. Within the Outing Club framework there are opportunities for women to take leadership positions and develop leadership skills. The outdoors present challenges that empower women in all aspect of their lives. Speaking from my own experience, the skills I learned as a result of being in my high school’s Outing Club have given me the confidence and ability to plan my own trips. Over our fall break, my friend Chloe and I set out to the Adirondacks on a 3-day backpacking trip. It was a trip of a lifetime spent in good company surrounded by stunning views. I met Chloe earlier this year and one of the first things we learned we had in common was a love of outdoor sports. When it came time to think about our plans for fall break, it was obvious what we were going to do...go outside. It never once crossed our mind that we couldn’t plan and execute a trip. This was due to the fact that we both felt confident in our abilities individually and as a team. Every girl and woman should feel confident in her ability to experience the outdoors on her own terms. Some of my best friendships are built on the basis of a shared passion for the outdoors. It is how I connect with other people. My experiences in the outdoors have developed my identity, my confidence, and my passions. I believe that high school Outing Club’s are an important part of the ongoing movement to get more women in the outdoors. Older PostIntroducing our T3 Alumni Ambassador!